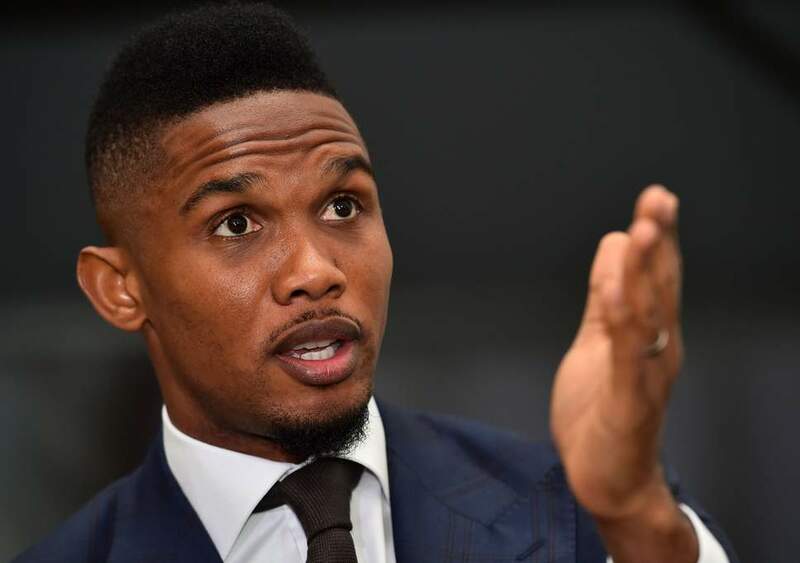 Former Cameroonian captain Samuel Eto’o has left Turkish club Konyaspor by mutual consent. 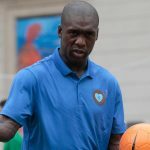 The club say the former Chelsea and Everton striker, 37, has had his contract, which still had two years to run, cancelled, “on the basis of a previously agreed negotiation”. Eto’o joined struggling Konyaspor from rivals Antalyaspor in January, scoring six goals in 14 appearances to help the club maintain its top flight status. We thank Samuel Eto’o for his contributions to the club and his services on behalf of our colours, and we hope that he will bring beauty, happiness and success to his future plans after a farewell to each other in warm and sincere feelings. “We thank Samuel Eto’o for his contributions to the club and his services on behalf of our colours, and we hope that he will bring beauty, happiness and success to his future plans after a farewell to each other in warm and sincere feelings.” Konyaspor wrote on their website. 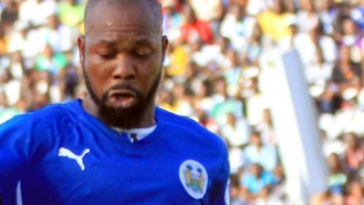 The four-time African footballer of the year winner has been widely linked with a move to the French Ligue 1 as well as a possible return to the Spanish league. 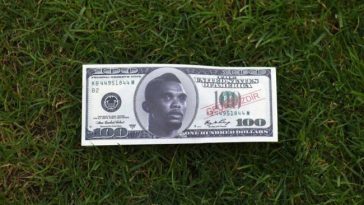 Eto’o, a three-time Champions League winner, moved to Antalyaspor in the summer of 2015 as the keystone of the club’s bid to find national and even European success. Having previously played in Spain, Russia, England and Italy, Eto’o enjoyed much of his club success at Barcelona, where he played from 2004 to 2009. His trophies there included three La Liga crowns, alongside former Brazil forward Ronaldinho, and two Champions League titles. 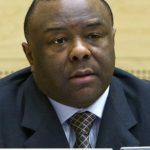 He also won the Champions League, under Jose Mourinho, at Inter Milan in 2010, and has an Olympic gold medal, which he won with Cameroon in 2000. Eto’o is the leading all-time scorer in the Nations Cup with 18 goals and he appeared at four World Cup finals – 1998, 2002, 2010 and 2014 – playing in eight matches and scoring three goals. 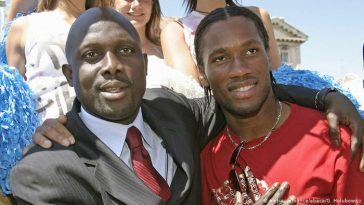 Cameroon’s all-time leading scorer with 54-goals, he won back-to-back Africa Cup of Nations titles with his country at the 2000 and 2002 editions.